Aftermarket brakes.. are they OK? Thread: Aftermarket brakes.. are they OK? So my 2012 Supercharged RRS needs new rotors/pads all around. 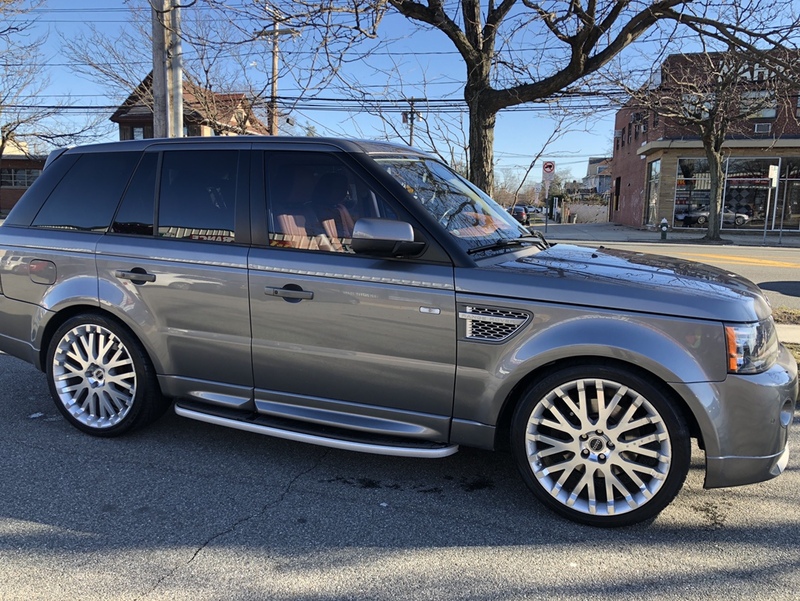 My local JLR dealer wants a laughable $2.5k. There are plenty of non-oem kits around. Here's one for $402. 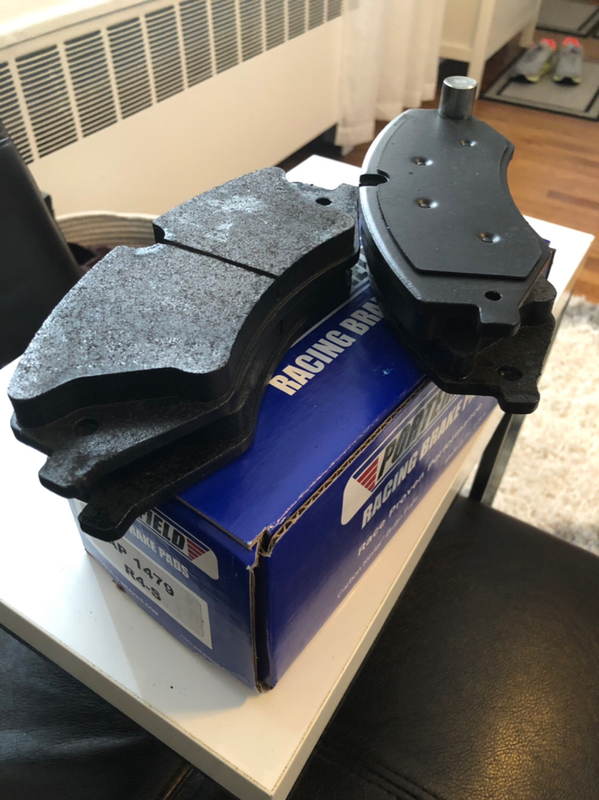 Does anyone have any experience with non-oem brakes like these? I'm worried that there must be some reason (beyond opportunism) that there is such a price difference. Reviews seem generally good but I've seen a very few bad reviews on some of the cheaper kits that talk about rotors warping etc. Are there known brands to avoid? How can I get this done with peace of mind but also not paying thousands? Re: Aftermarket brakes.. are they OK? I am not a fan of the factory brake pads and only use Porterfield RS-4 pads. They last way longer that stock and holds better as well. I do however use the original rotors and sensors which I source from AB/EBay/Amazon, whoever has it cheaper when I’m buying. 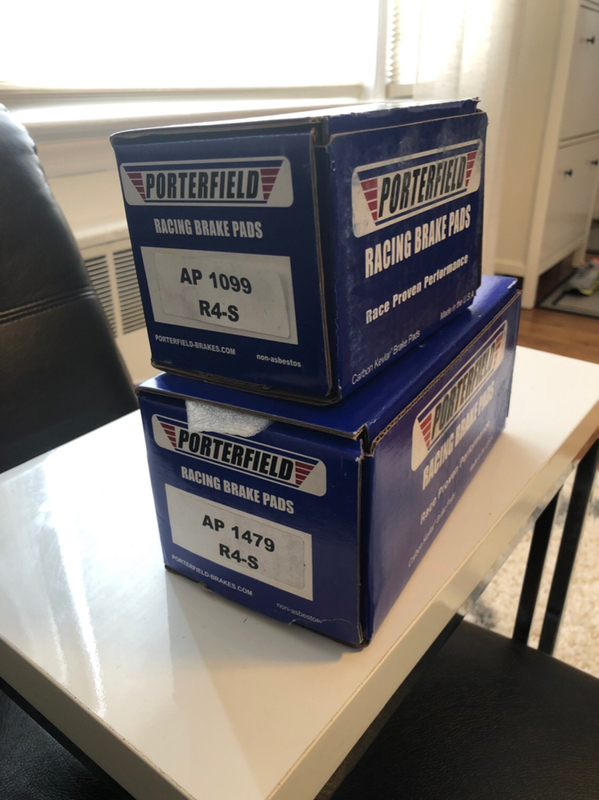 I am not a fan of the factory brake pads and only use Porterfield RS-4 pads. They last way longer that stock and holds better as well. I do however use the original rotors and sensors which I source from AB/EBay/Amazon, whoever has it cheaper when I’m buying. The even better thing about the porterfields is the fact that they extremely low dust. What makes you say it needs new rotors? I went with the EBC "Green Stuff" pads from Amazon and re-used everything else. They are quiet, put out less dust, stop great and came with this nifty abrasive coating that scuffed the rotor surface up for a better bed-in cycle. Been on for 8 months, really working great. I was tempted to try ebc green or yellow but went back with porterfields. Just bought a set last week, being delivered on Thursday so I already know what I’m doing on Saturday. Textar 2465901 2508501 or Jurid 573343j 573342j and are what i use for pads. For rotors i almost always use Textar high carbon coated rotors HH21154 and HH21153. I have put them on hundreds of cars including my own without issue or complaint. I used Delphi in my 2013 RRS SC, absolutely no difference VS OEM in stopping and pedal feel, and just as squeaky under light touch so annoying, not even funny, but squealing was carried over. My friendly LR tech says that BREMBOs do tend to be squeelly but here comes the spring - means open windows. If anyone knows the cure, please chip in. Do it yourself for somewhere between $150 to $450, depending on whether you really need new rotors. How many miles? I used TRW pads on my 08 with Brembos. Easy job. Take your time. Hardest part is replacing the wear sensors. Just remember - LandRover does not make brake discs o r pads - so they are getting "OEM" from Textar or some major vendor like that. I used EBC with no issues , but the stop tech stuff squeals . Maybe that was just a 1 off issue - but personally I would go with one of the typical OE suppliers iike Pagid (I believe Textar an d Jurid are from the same parent co Hella. ) Good pads and rotors at less than OEM price. Check rock auto . Porterfields just showed up. Changing them tomorrow. So does anyone have any good or bad experience specifically around PowerSport Brakes? Does your RRS not have the Brembo package? I have a 2012 RRS GT Limited Edition and use Ferodo pads with Eurostar rotors. Absolutlely fantastic combination. Stops on a dime. Rock Auto has a great selection and really reasonable prices! New brakes and rotors installed all around. Decided to put back on my summer 22” Kahn wheels as well. Brakes and Rotors - how long are they lasting? Ok, Ok, Ok... What Next? "UPDATE"